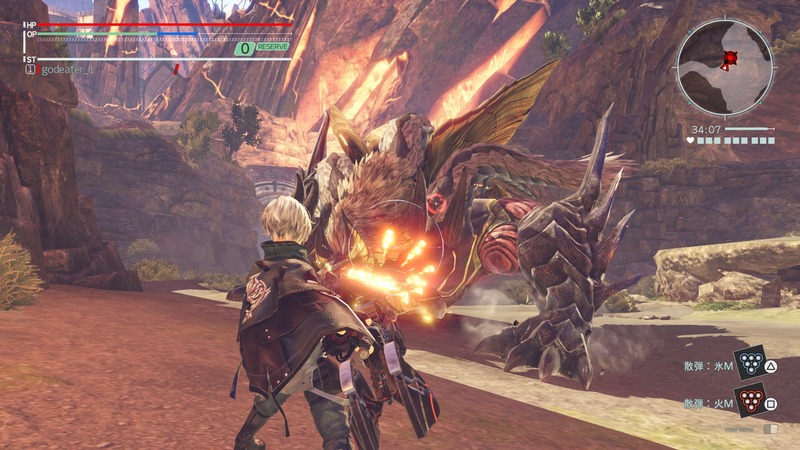 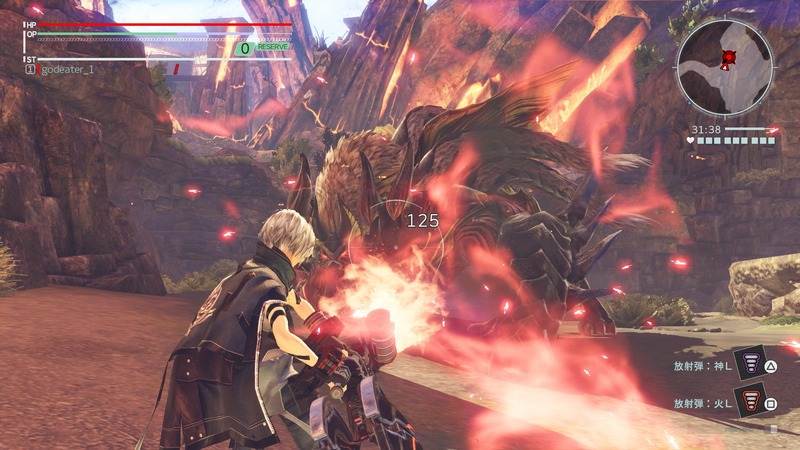 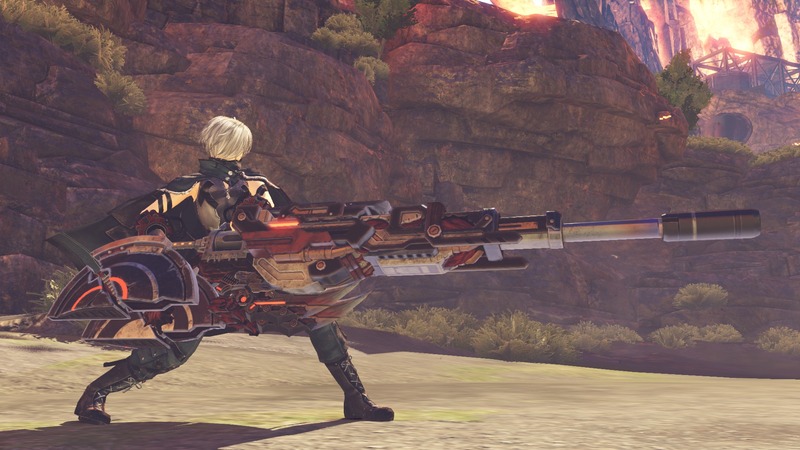 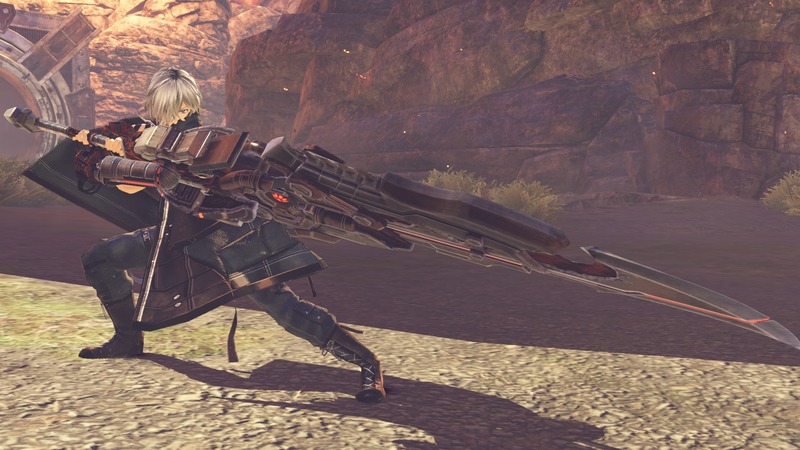 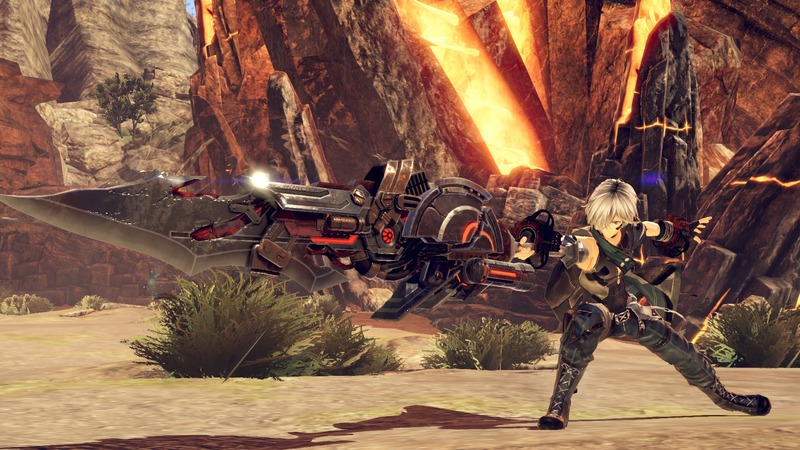 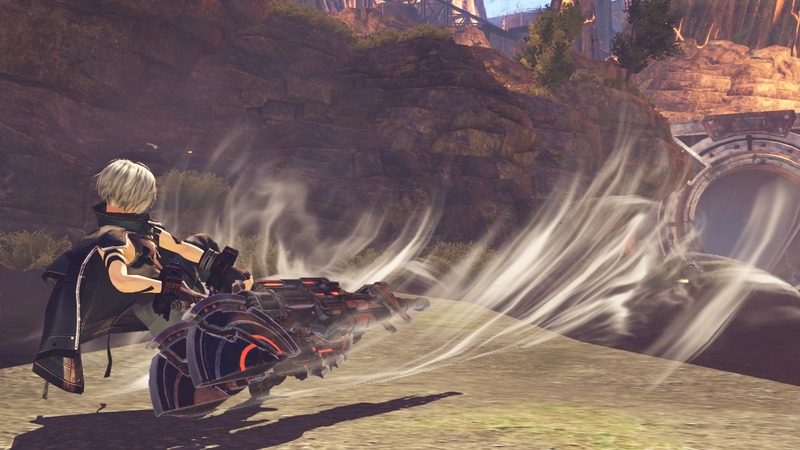 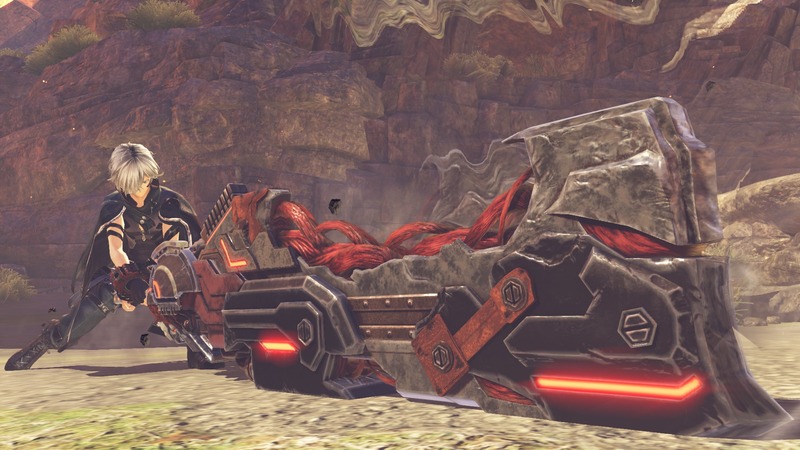 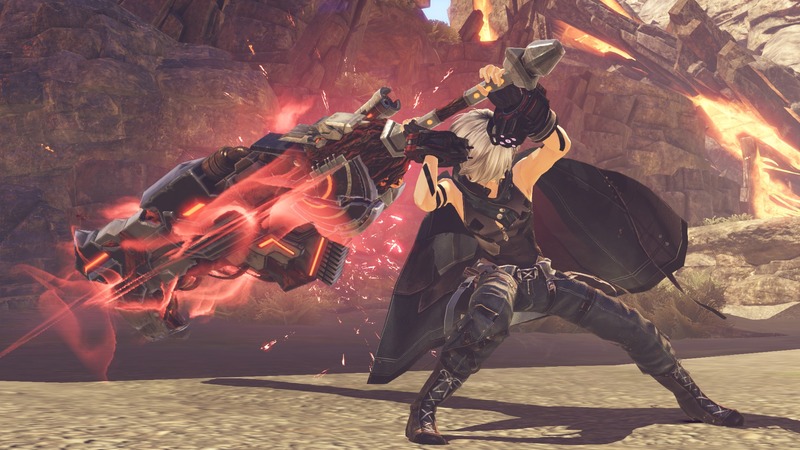 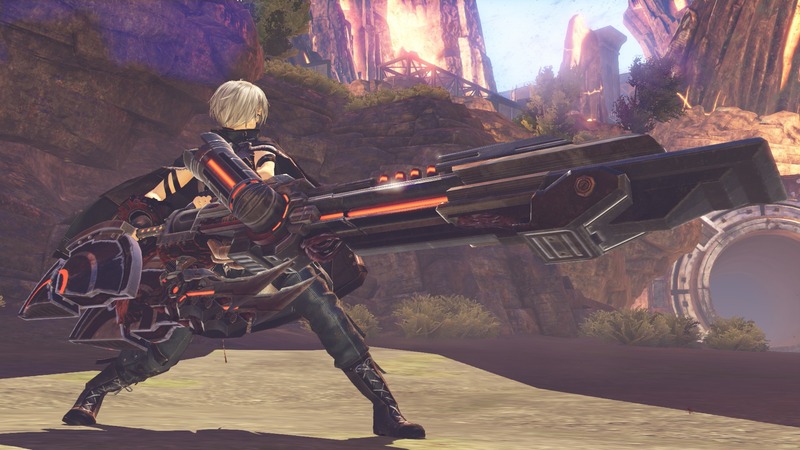 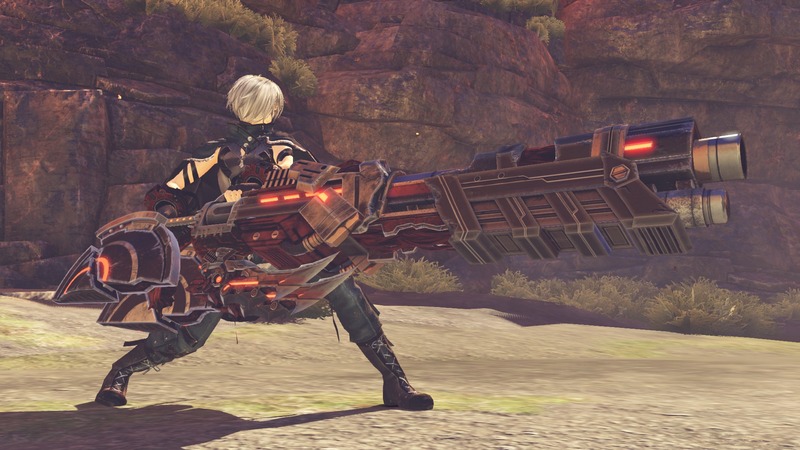 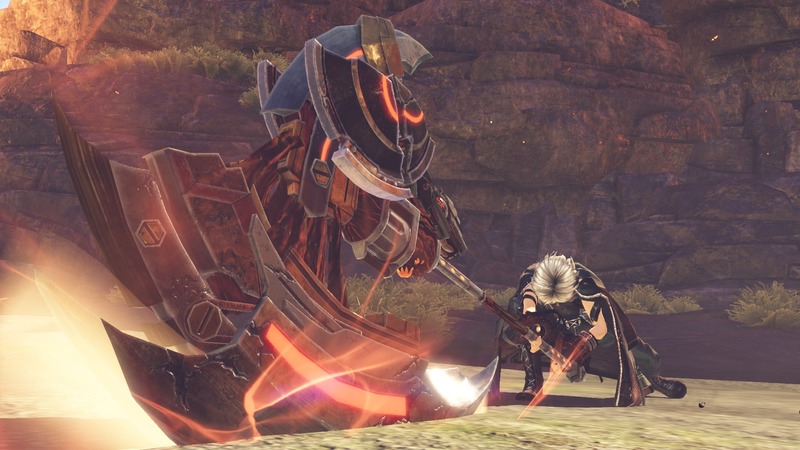 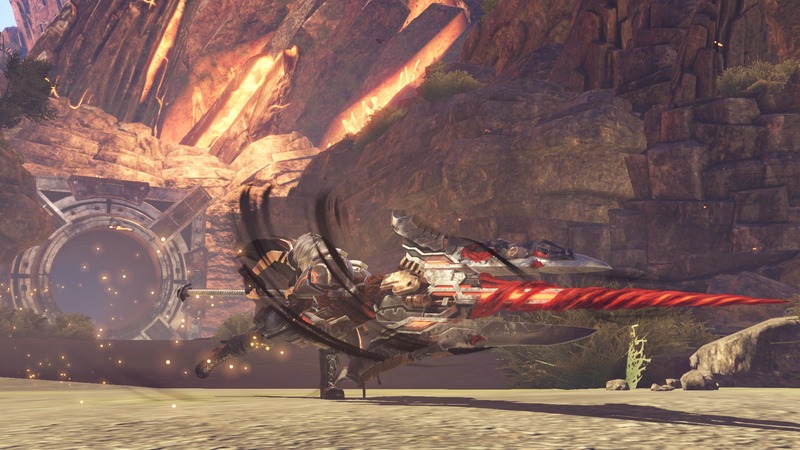 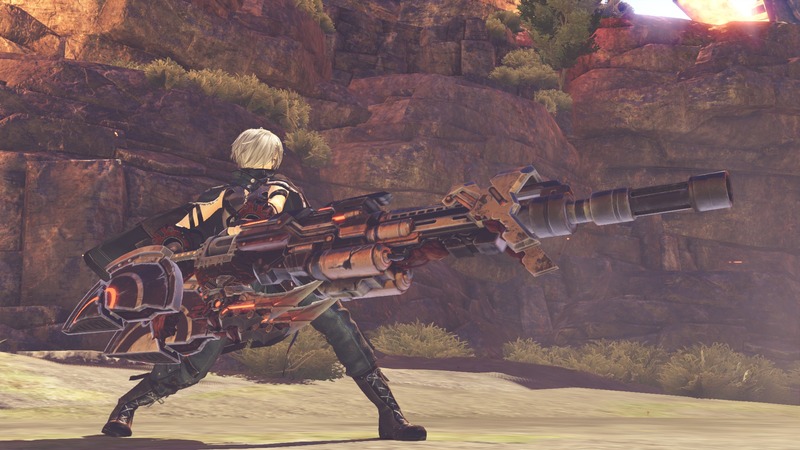 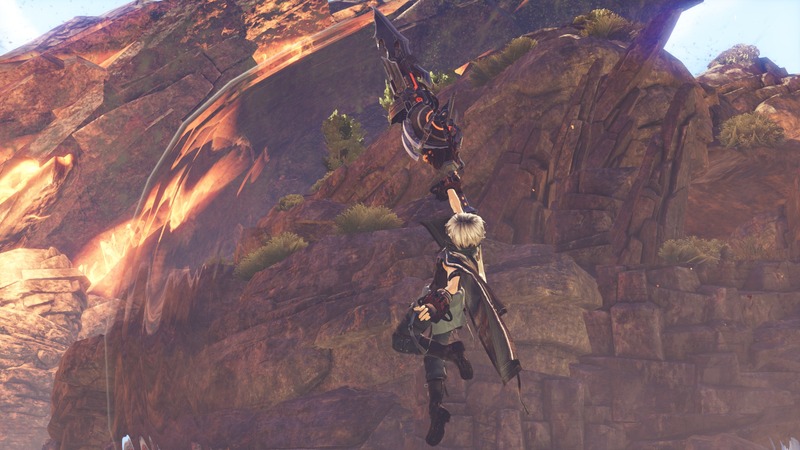 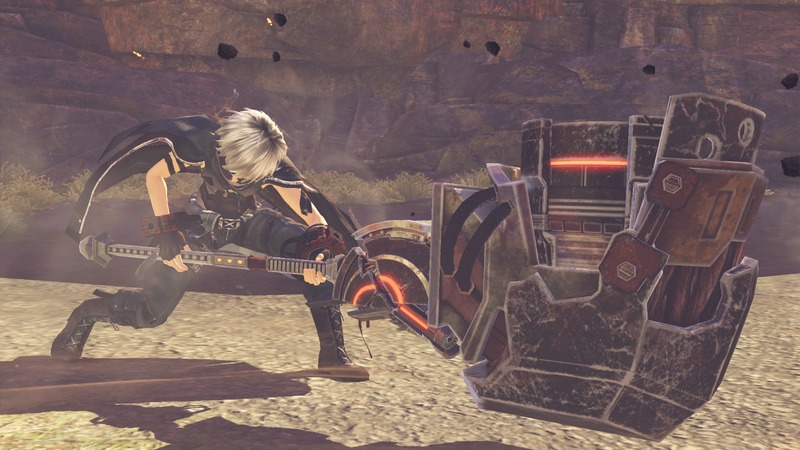 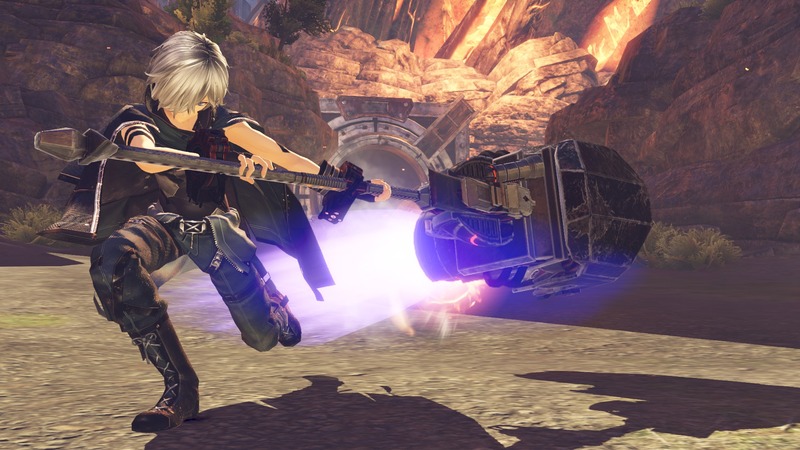 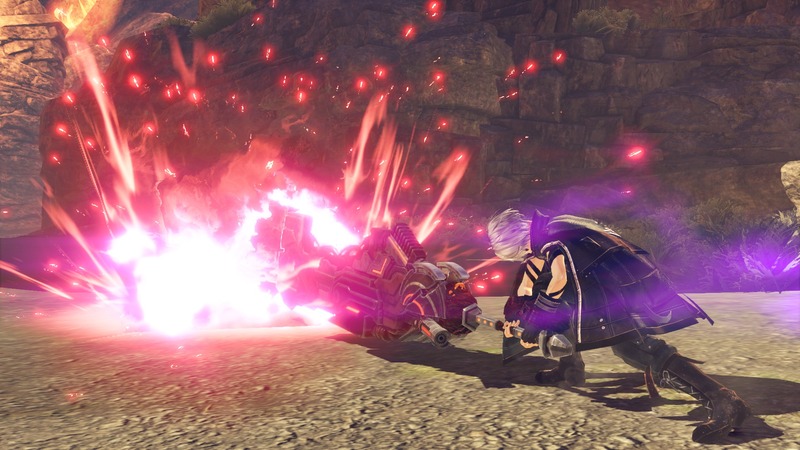 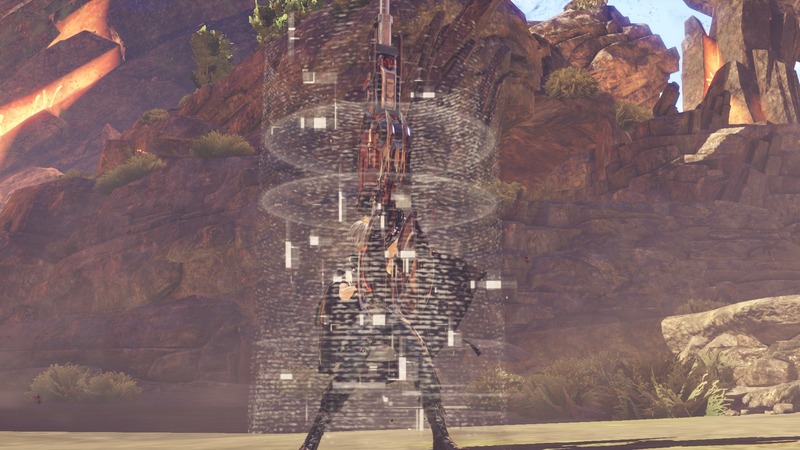 A hefty new batch of screenshots has emerged for God Eater 3, courtesy of Bandai Namco. 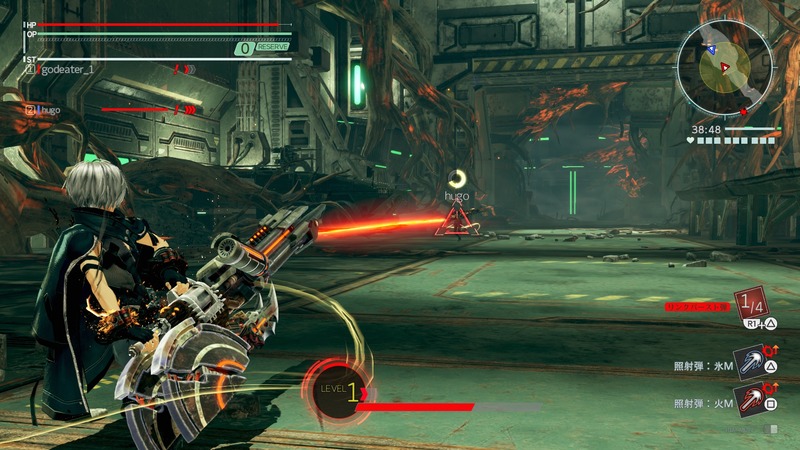 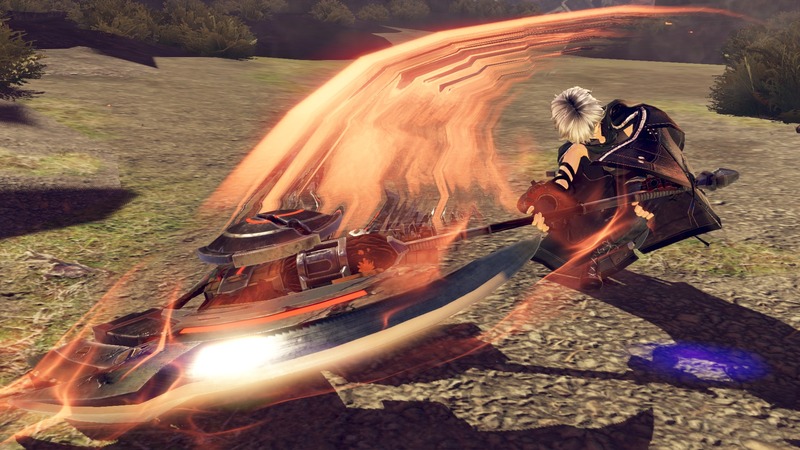 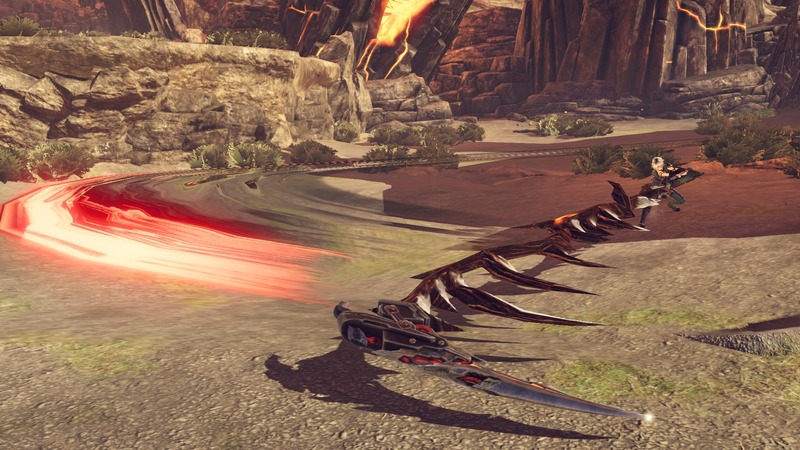 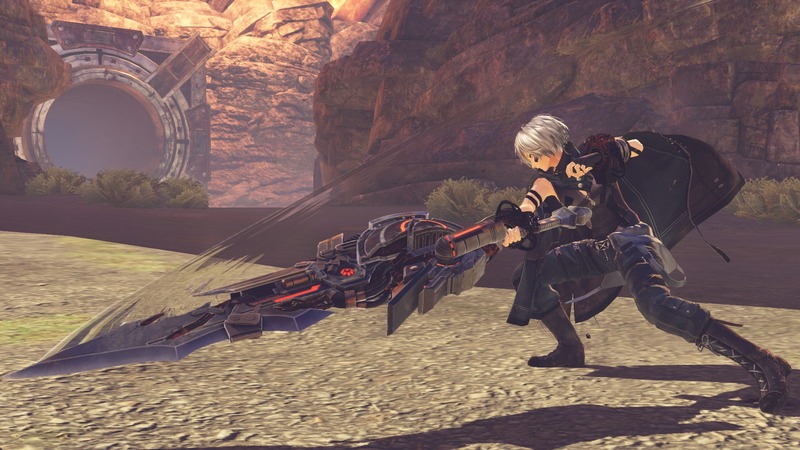 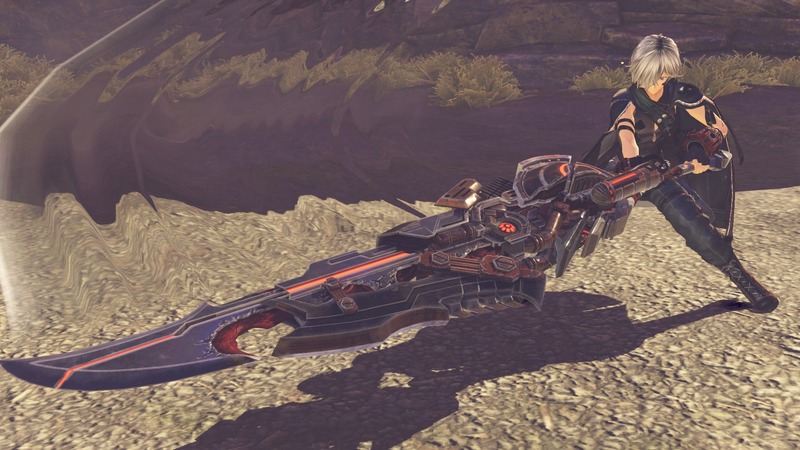 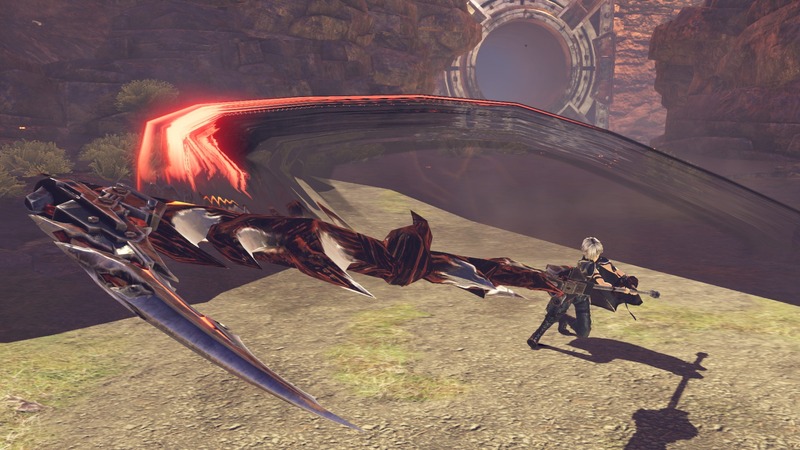 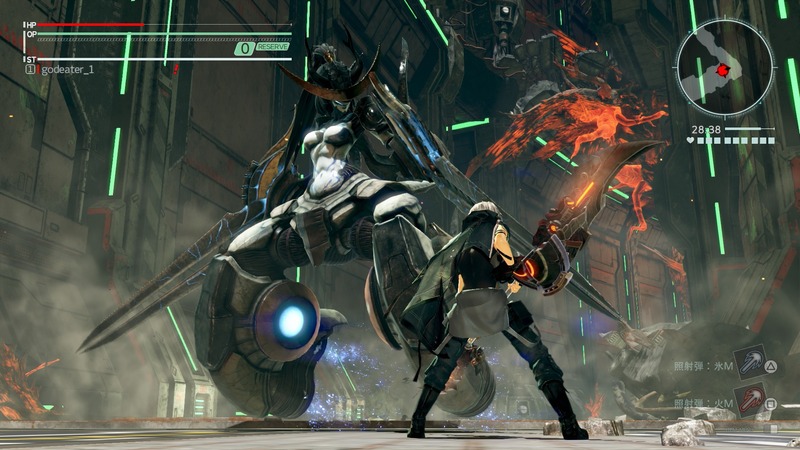 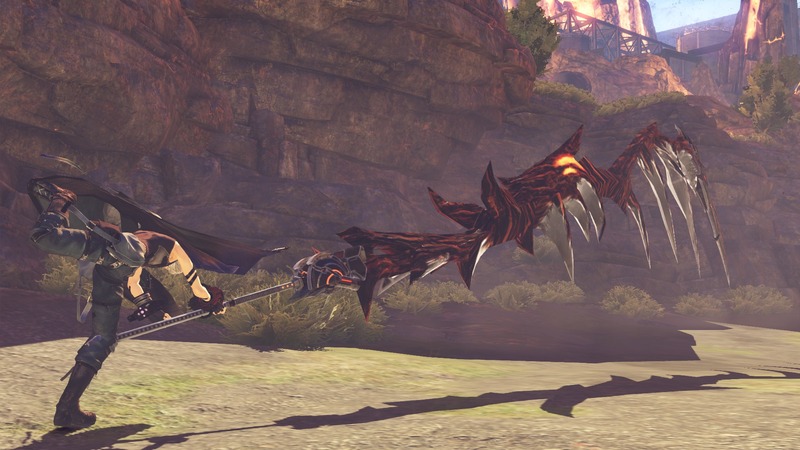 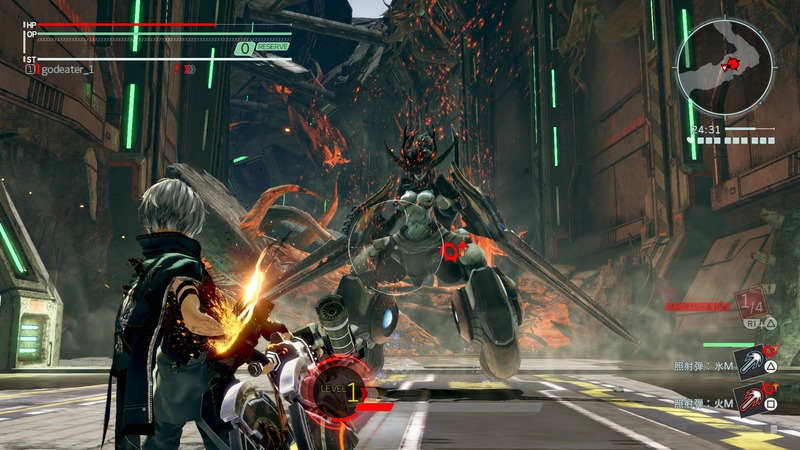 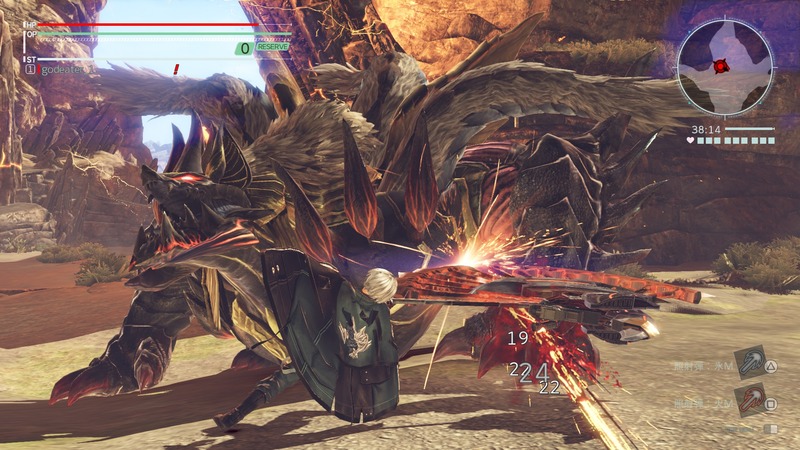 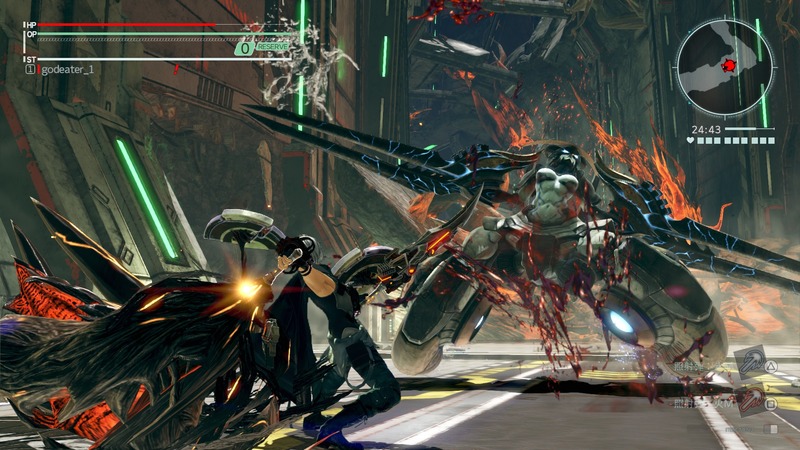 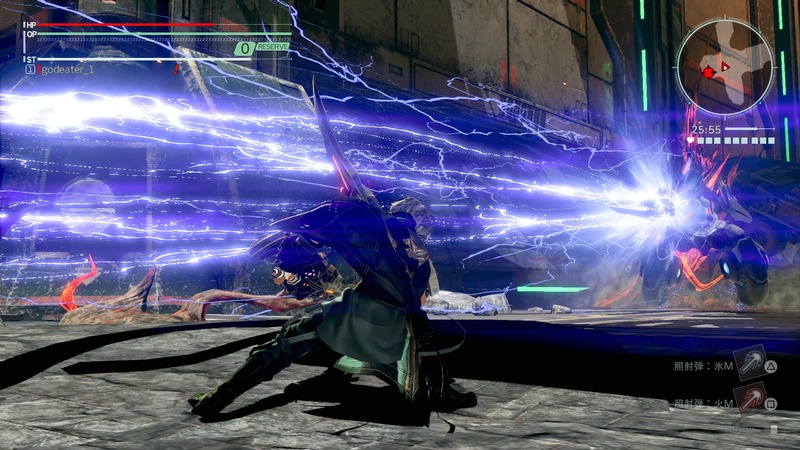 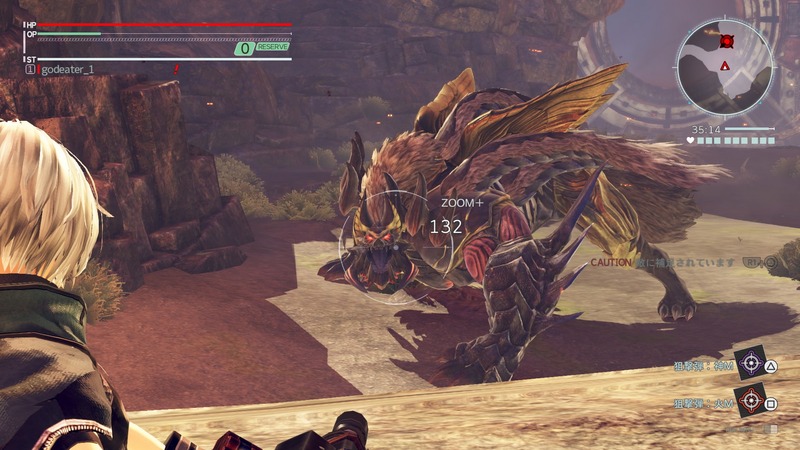 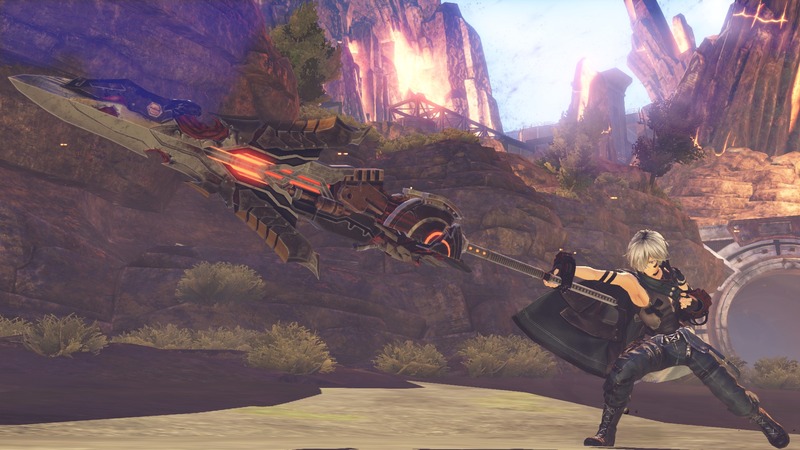 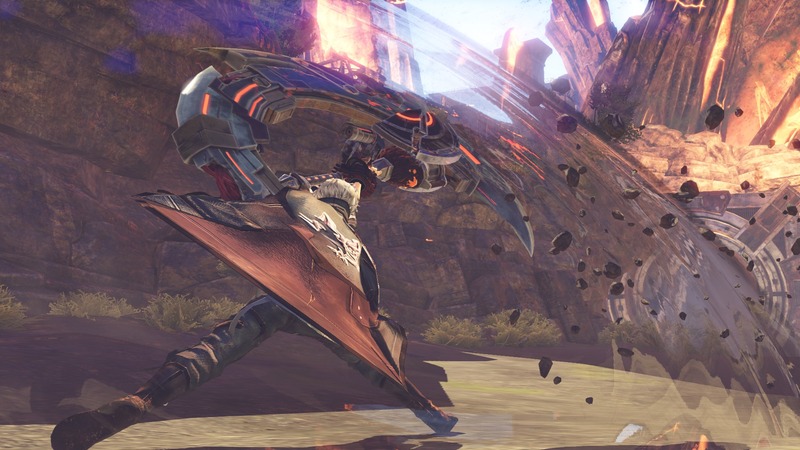 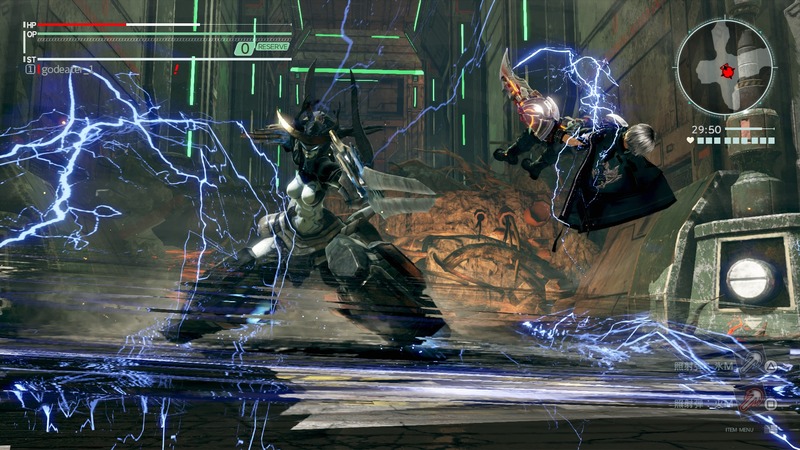 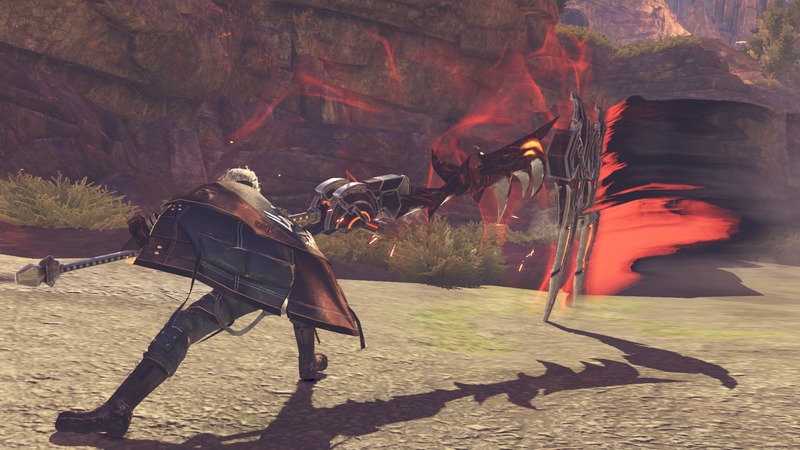 The half-century of images showcase many of the game’s various weapon types, as well as the new type of Aragami, the Havakiri. 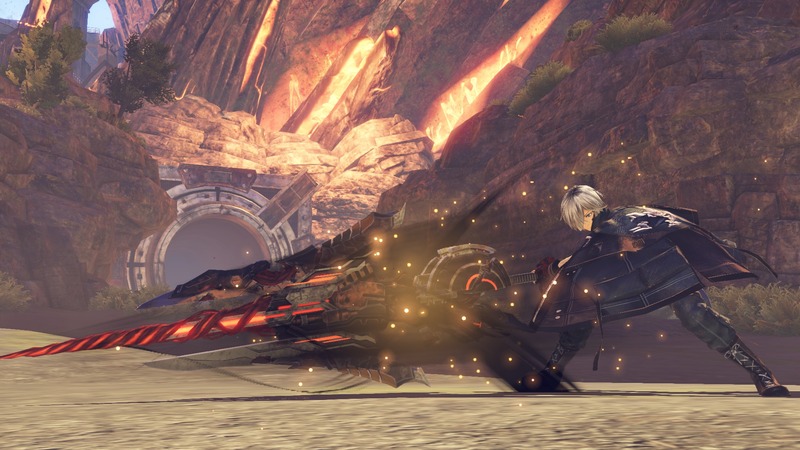 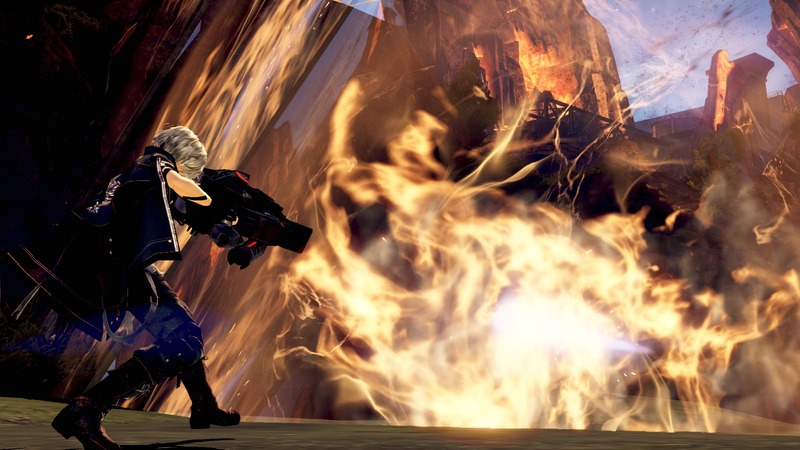 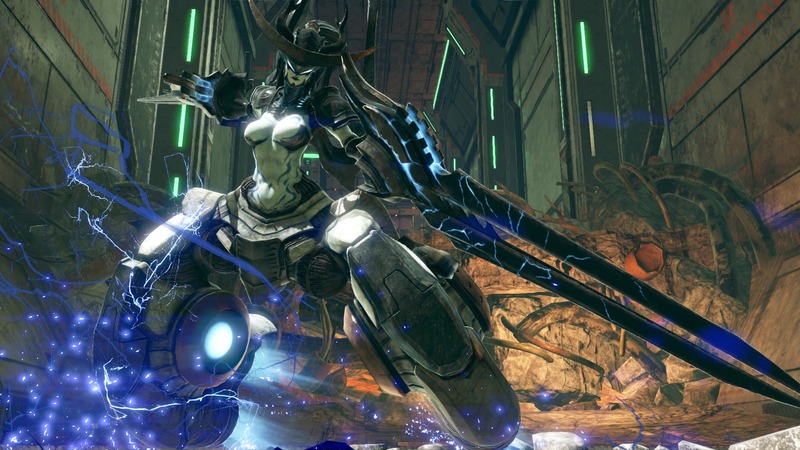 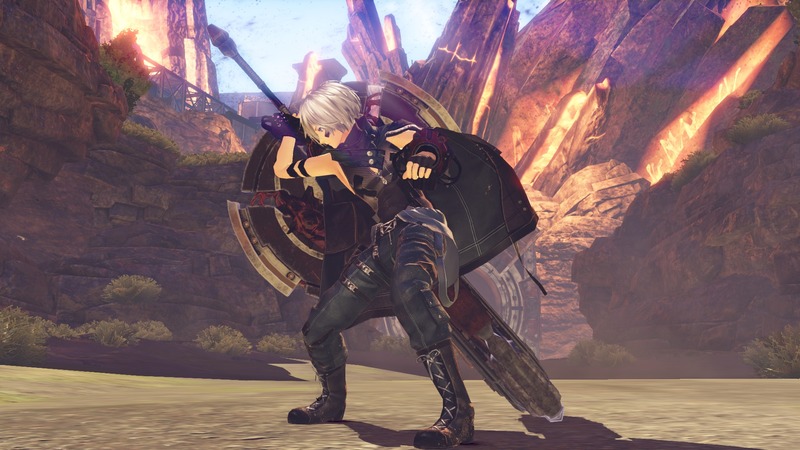 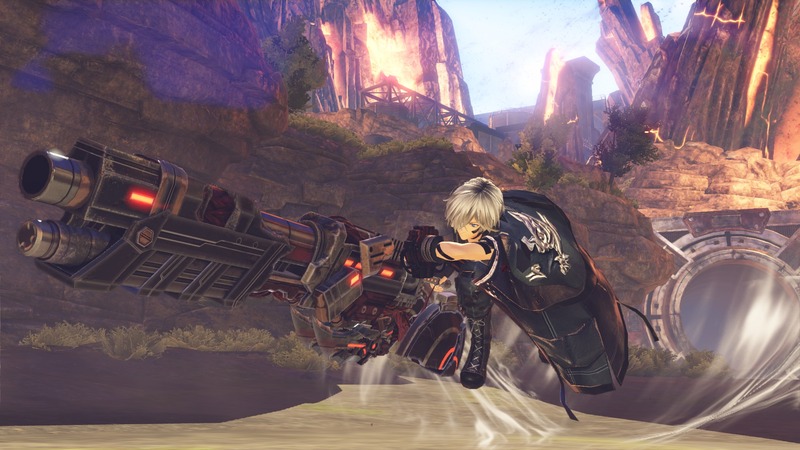 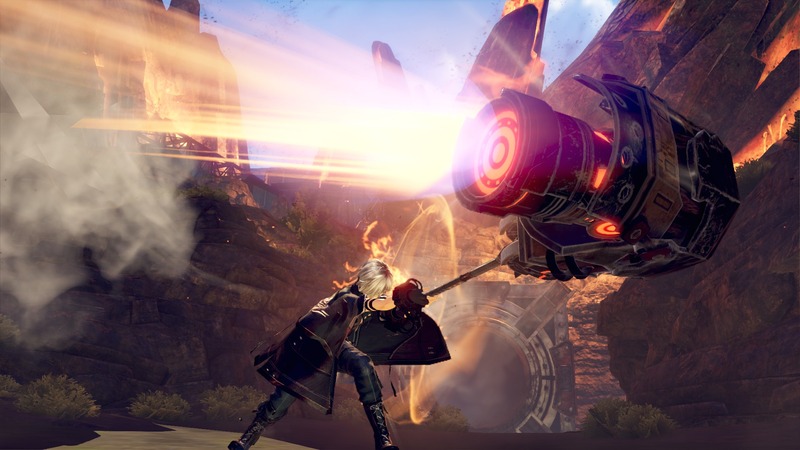 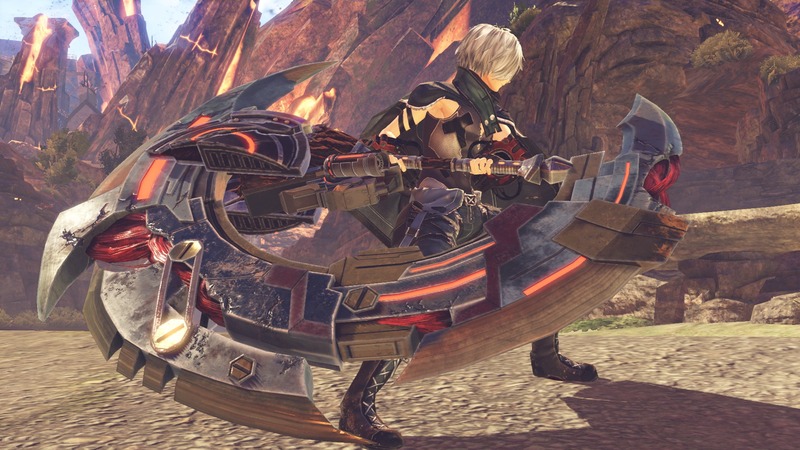 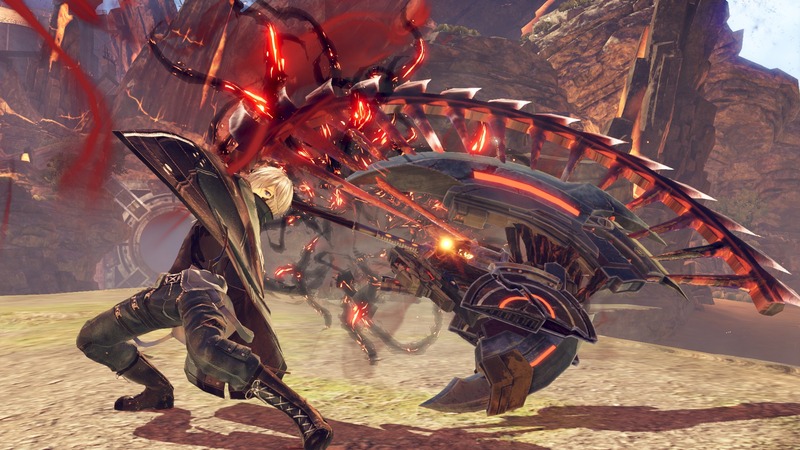 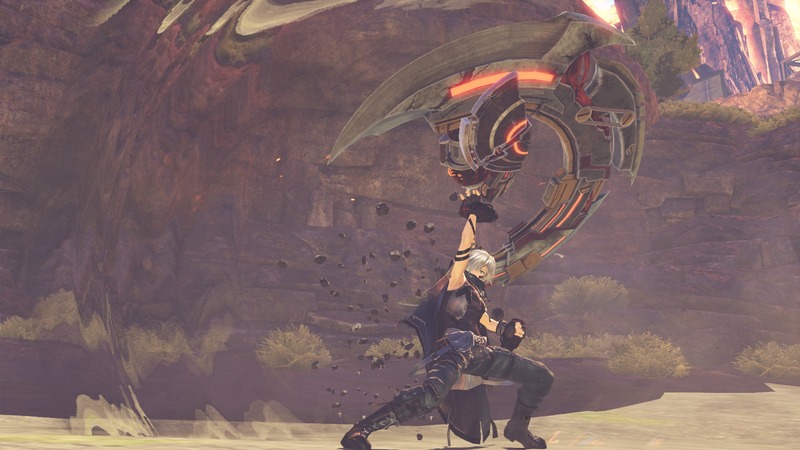 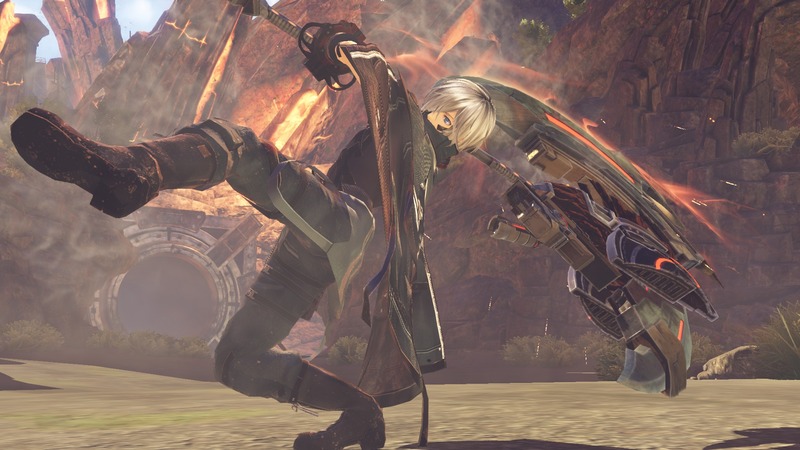 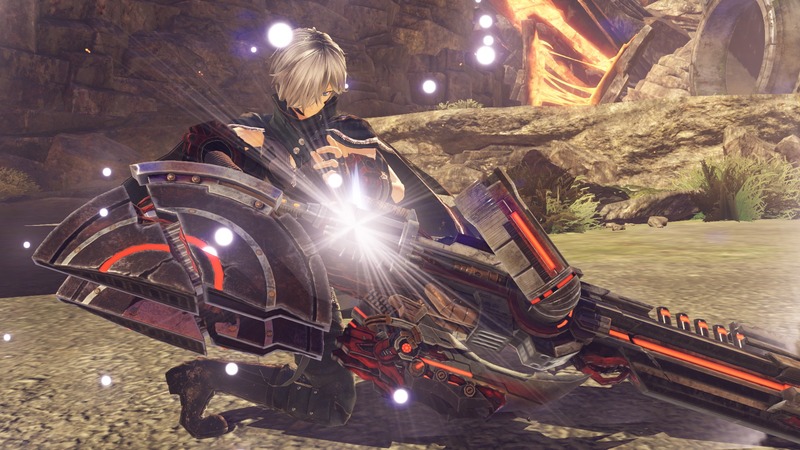 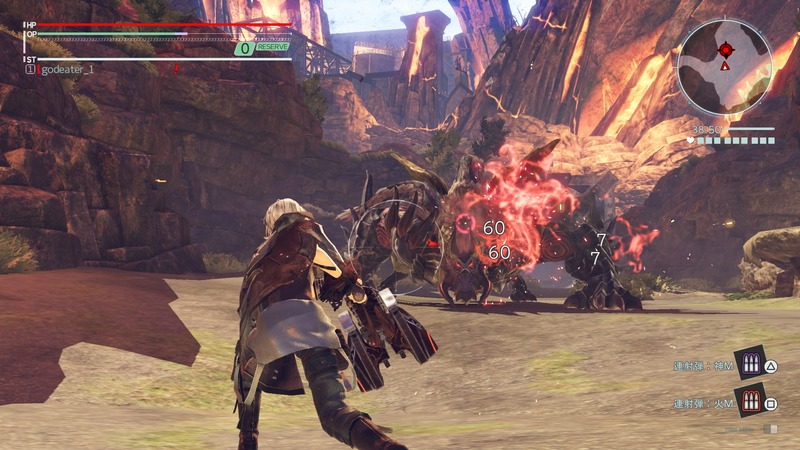 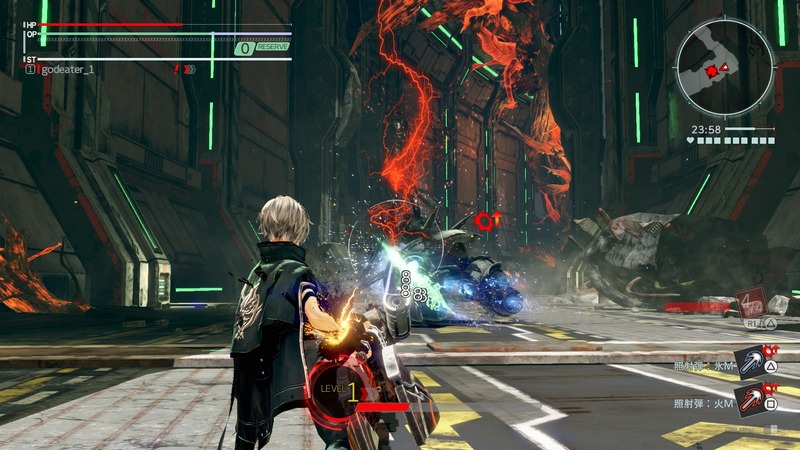 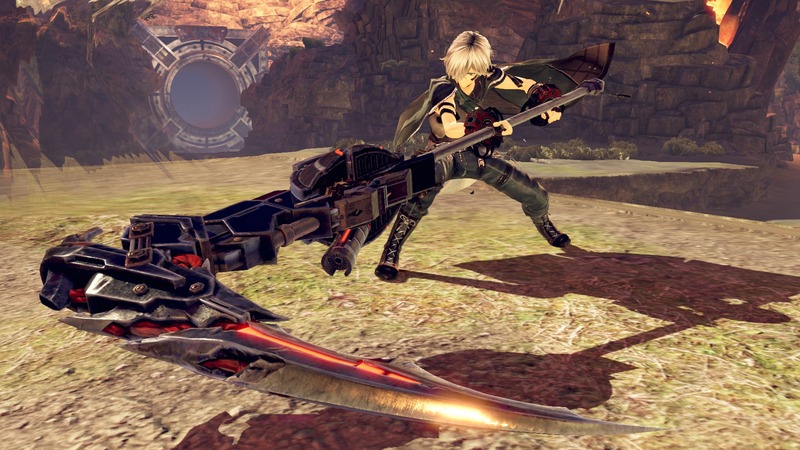 God Eater 3 is the third mainline title in the series, and is being developed for PC and PlayStation 4. 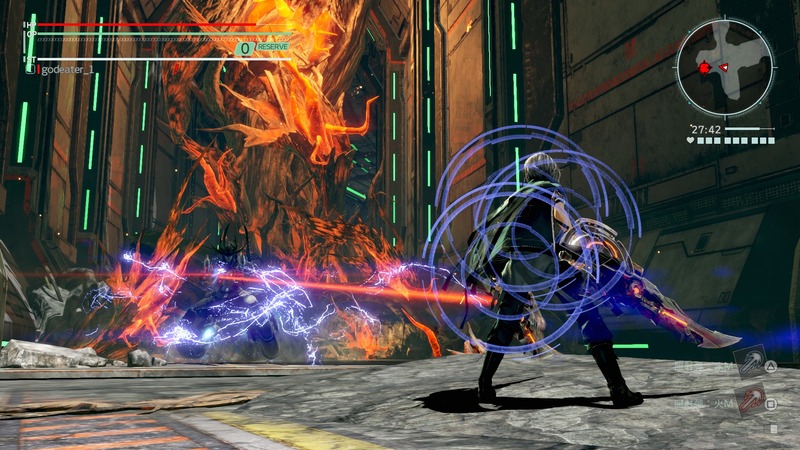 No release date has been given at this stage.